A national Government policy which stops cash-starved councils selling off their agricultural holdings could be the industry’s last opportunity to safeguard the future of local authority units. NFU deputy president Minette Batters said the holdings, traditionally a route into farming for new entrants, were at risk of being ‘decimated’ by councils which were intent on selling off their assets in order to raise capital. Mrs Batters said: “We need radical change. If we cannot provide that first rung on the ladder there is often no other route for new entrants to get into the industry. Previous investigations by Farmers Guardian revealed councils had sold off more than 1,000 farms since 2001. The issue was brought to the fore once again this week when Shropshire Council opened a consultation on the future of its 24 holdings. Tenants have been given until the end of this month to register their intentions to buy their properties, before the holdings are put up for sale on the open market. 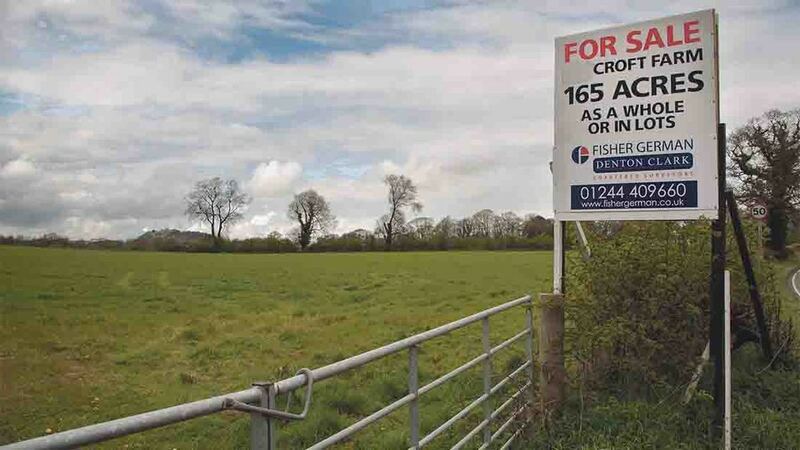 Producers living and working on Herefordshire County Council holdings have been waiting for a decision on their future following plans to sell off the council’s 45 farms. Mrs Batters added: “This is a very short-term approach which sadly is being replicated around the country. She highlighted the trend was ‘at odds’ with Government policy and Defra’s 25-Year Food and Farming Plan – a long-term strategy designed to boost UK food production and nurture new talent. “Cutbacks have forced councils to take a new direction and I think we could see this trend continuing,” added Mrs Batters.